We loved our first Locked Room experience so much (NE location) that we decided to go back again the next day! With 4 teenagers in our group of 6, of course the consensus was to try the scariest and most challenging room of them all: Captivity. We were spooked right off the bat as we were separated into 3 pairs and then locked into cages...and we stayed on-edge the whole hour! This is a VERY challenging room, but if you don't mind asking for a hint here and there when you need it then you should be able to get through it. This room is definitely not for the faint of heart, but it was a fantastic challenge and we loved it. With 3 spooky rooms to work your way through, and an atmospheric soundtrack, this room was very immersive and so. much. fun. 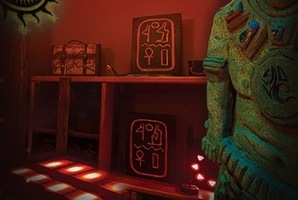 Highly recommend this or any of the Locked Room experiences! 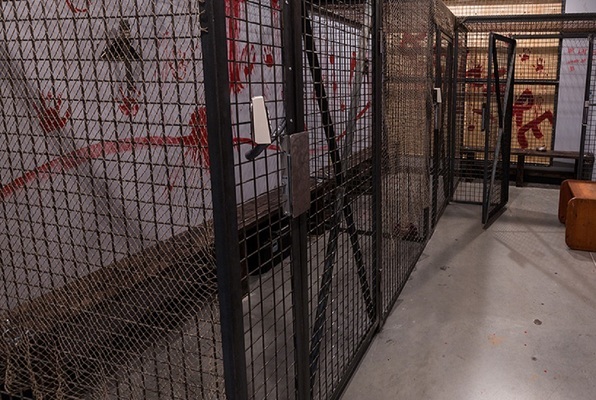 You wake up stuck in a room full of cages with your friends and some other random people. You have a massive headache and can’t remember how you ended up in this room. The others look as frightened and confused as you. 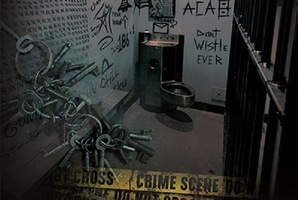 The walls are covered in blood, and it is clear that you are being held captive in some sort of twisted game. You notice a timer on the wall start counting down from an hour. What happens when the timer reaches zero? You’re not sure, but you sure don’t want to stick around to find out! 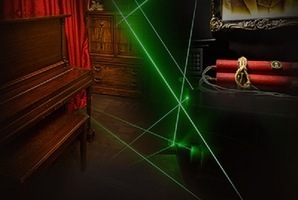 Reviews of escape game "Captivity"